The dimensional measuring machines feature tactile, pneumatic and optical measuring methods, with Jenoptik taking all your individual requirements and specifications into account. Jenoptik has the right measuring system for even your most demanding measurement tasks. You stand to benefit from our years of experience and considerable expertise. We will assist you with the planning of complex measuring systems before implementing these systems according to your specifications. In doing so, we can call upon a diverse product range. This allows us to combine the benefits offered by different measuring technologies. We can also measure the quality of your workpieces in all phases of the production process. 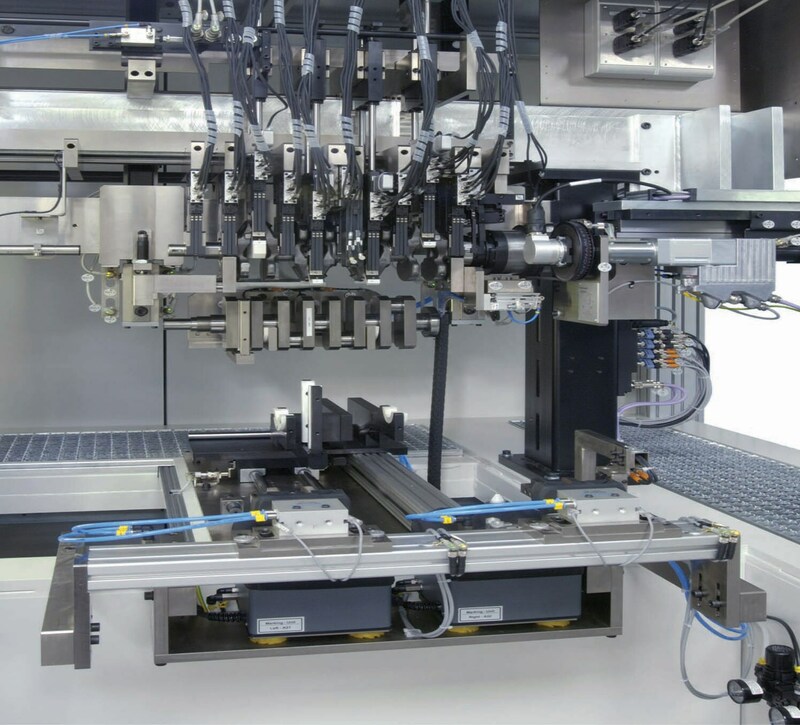 This allows you to produce components that are of consistently high quality and meet all the necessary standards. The devices and software used to evaluate the data are highly intuitive. This saves you time, money and resources. Our experts can offer competent and comprehensive advice to help you identify the perfect measuring system for your individual requirements. Rapid measuring times: High measurement speed saves time. Reliable production stability: You produce workpieces of consistently high quality. Wide product range: Competence in the field of measuring systems. Medical technology: Precise measurements of medical products.